Home / Kannywood / If I Am President movie starts showing in Cinemas across Nigeria and Ghana from tomorrow Friday November 9. 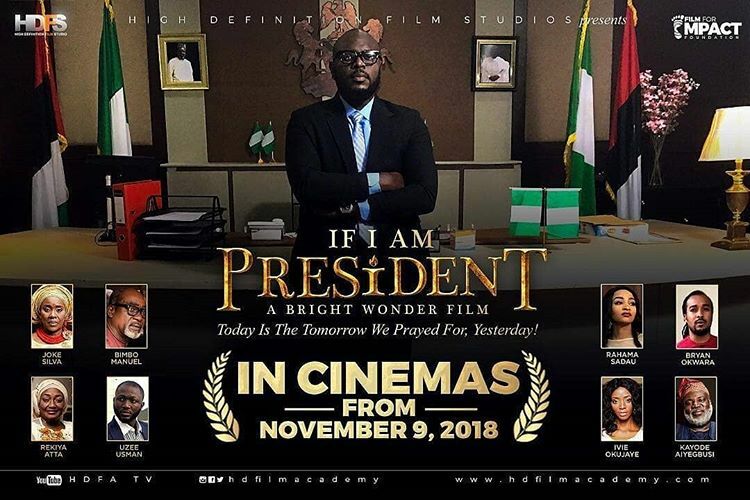 If I Am President movie starts showing in Cinemas across Nigeria and Ghana from tomorrow Friday November 9. I trust you're doing great! 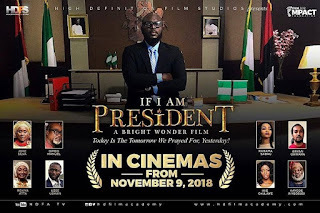 If I Am President movie starts showing in Cinemas across Nigeria and Ghana from tomorrow Friday November 9. Please share this poster on your social media pages, whatsapp and networks to help spread the word, we'll greatly appreciate it! If I Am President is more than just a movie, it is a voice and a movement for the Nigeria we all seek!